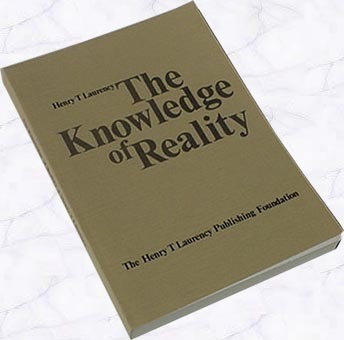 The Knowledge of Reality is the translation of an original in Swedish, Kunskapen om verkligheten. The translator is Lars Adelskogh. Translations into other languages are proceeding. A complete enumeration of all sections, subsections, and chapters making up The Knowledge of Reality is found below in the document Contents by sections, subsections, and chapters. 2.14 "IDEAS RULE THE WORLD"
2.15 "Ideas Rule the World"
4. THE THREE QUESTIONS OF THE SPHINX. WHENCE? HOW? WHITHER? 4.11 Mans Stages of Development, Etc.